2109 SUSTAINABLE HOUSE DAY? CHECK HERE. Come and see the houses that I have designed in this years Sustainable House Day who will open their doors to show off the Sustainable Homes. See how I have applied sustainable principles into these homes in Kew and Lancefield. 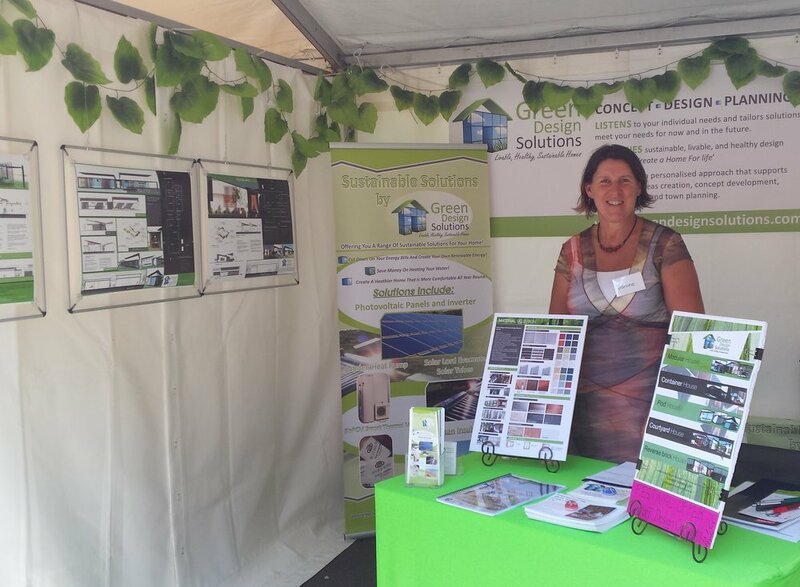 I will also open the Gumnut Tiny House in Riddells Creek on Sunday 16th September 2019, to showcase the sustainable features in this Tiny House construction. And other interest groups looking for a speaker.